Enterprise applications place a premium on performance, reliability, power consumption, and space. Unlike traditional hard disk drives, Intel Solid-State Drives have no moving parts, resulting in a quiet, cool storage solution that also offers significantly higher performance than traditional server drives. Imagine replacing up to 50 high-RPM hard disk drives with one Intel X25-E Extreme SATA Solid-State Drive in your servers handling the same server workload in less space, with no cooling requirements and lower power consumption. That space and power savings, for the same server workload, will translate into a tangible reduction in your TCO. Drawing from decades of memory engineering experience, the Intel X25-E Extreme SATA Solid-State Drive is designed to deliver outstanding performance and reliability, featuring the latest generation native SATA interface with an advanced architecture employing 10 parallel NAND Flash channels equipped with single-level cell NAND Flash memory for even greater overall performance and reliability. With powerful Native Command Queuing to enable up to 32 concurrent operations, these Intel SSDs deliver higher input/output per second and throughput performance than other SSDs on the market todayand drastically outperform traditional hard disk drives. 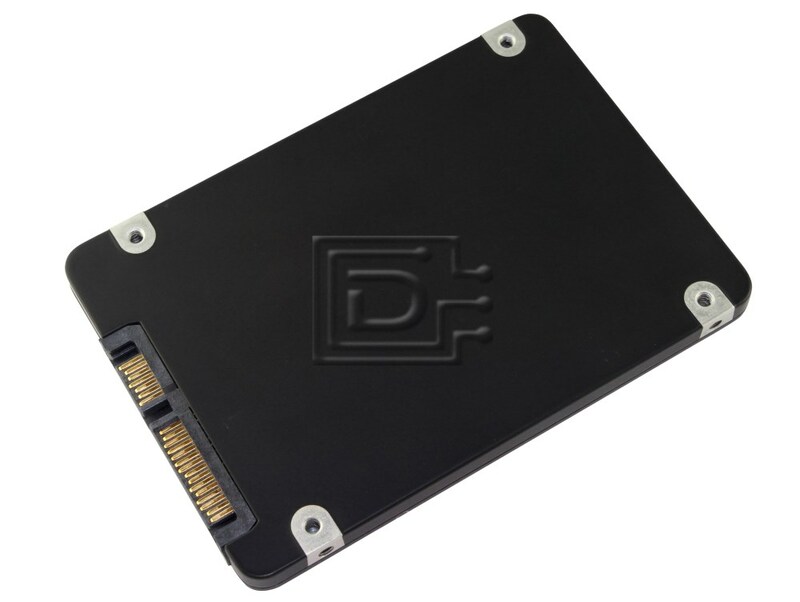 These Intel drives also feature low write amplification and a unique wear-leveling design for higher reliability, meaning Intel drives not only perform betterthey last longer. 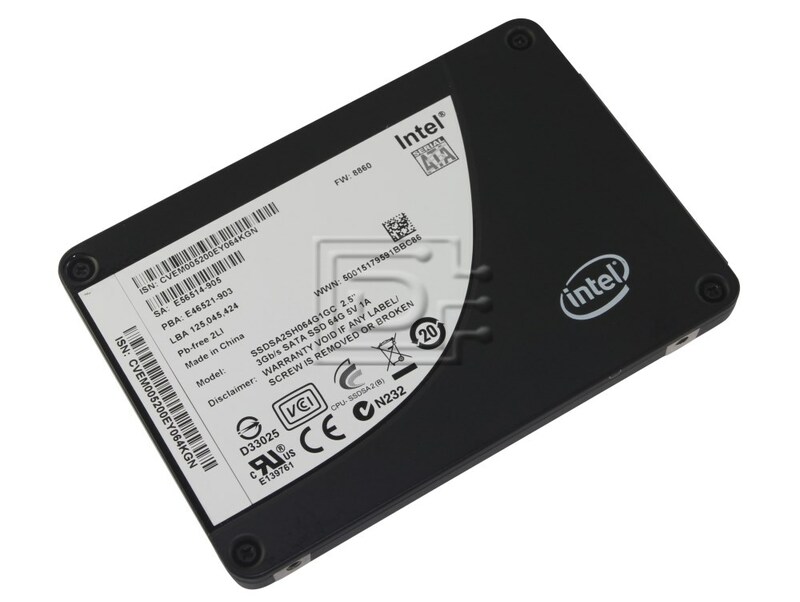 The Intel Extreme SATA Solid-State Drive (SSD) offers outstanding performance and reliability, delivering the highest IOPS per watt for servers, storage and high-end workstations. Intel Solid-State Drive has no moving parts, resulting in a quiet, cool storage solution that also offers significantly higher performance than traditional server drives.